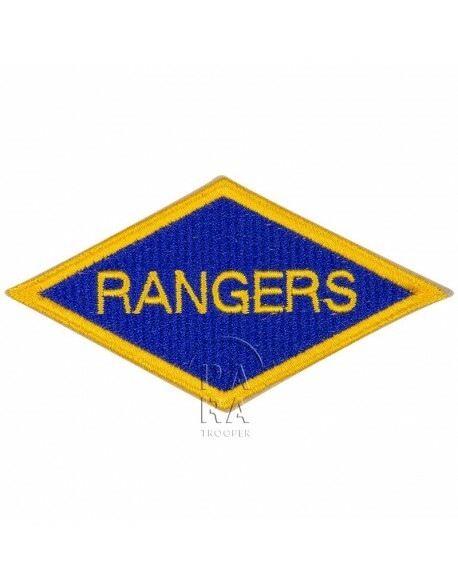 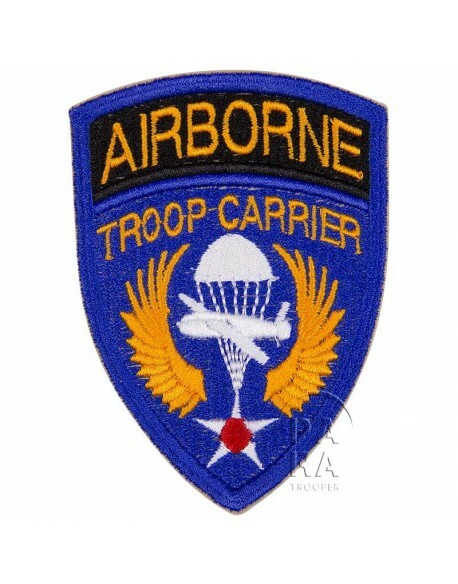 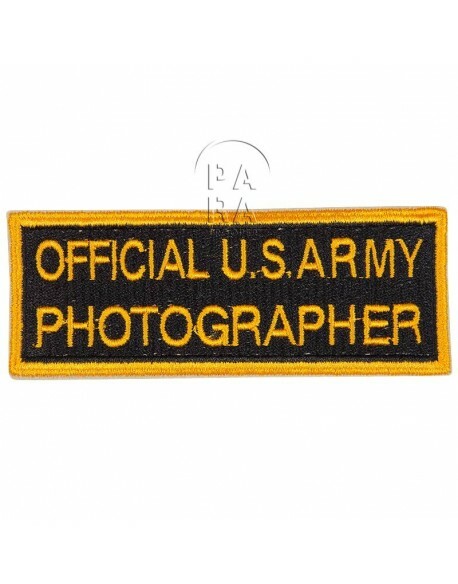 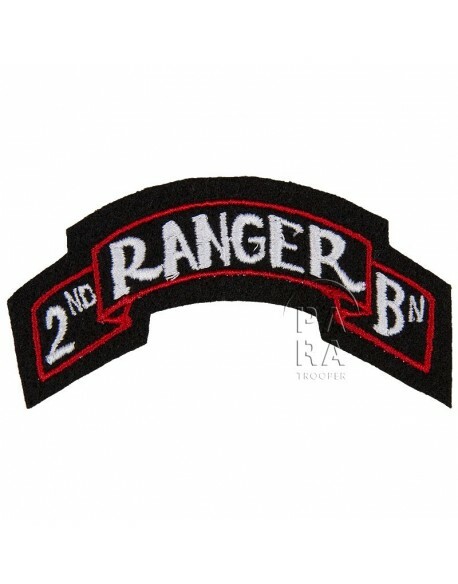 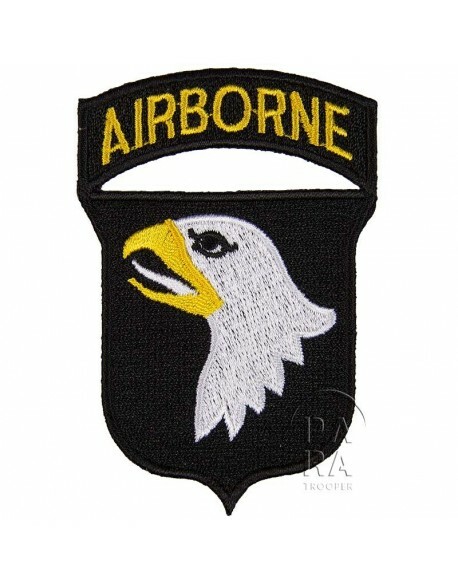 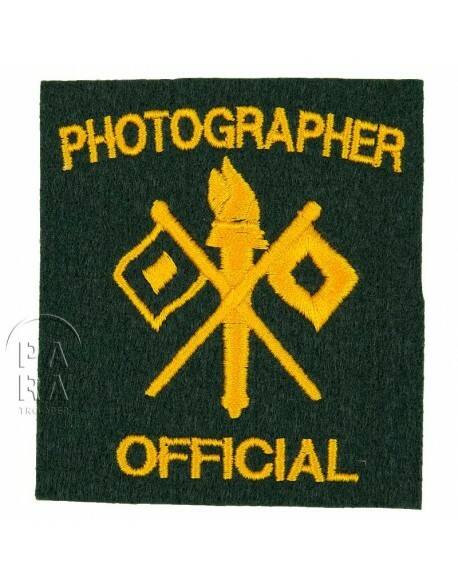 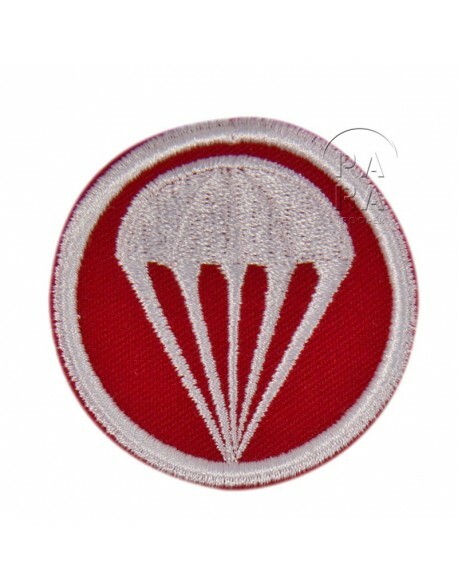 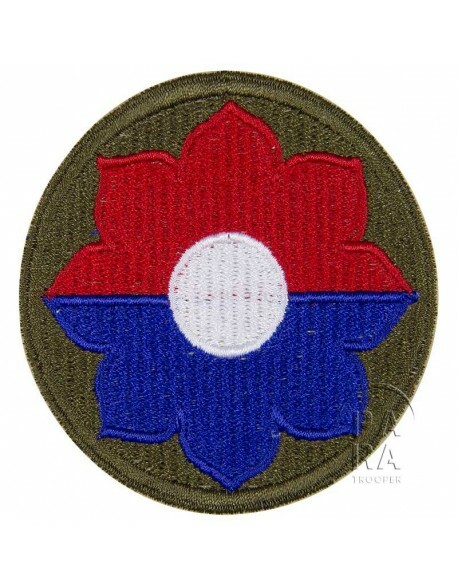 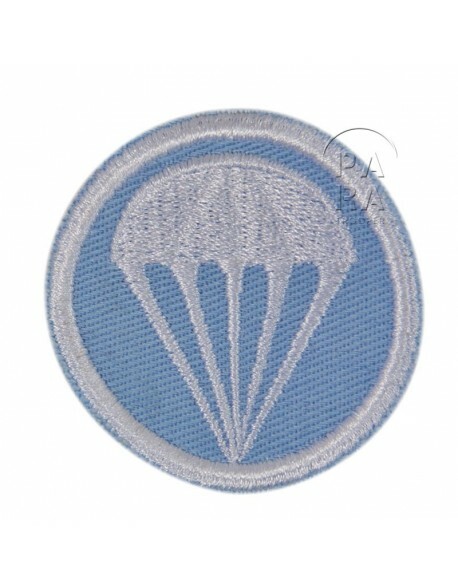 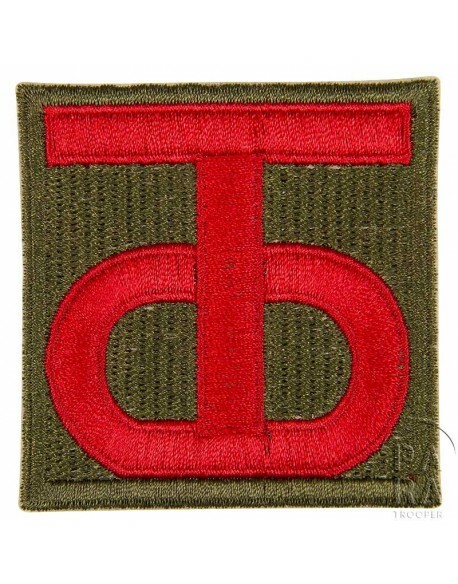 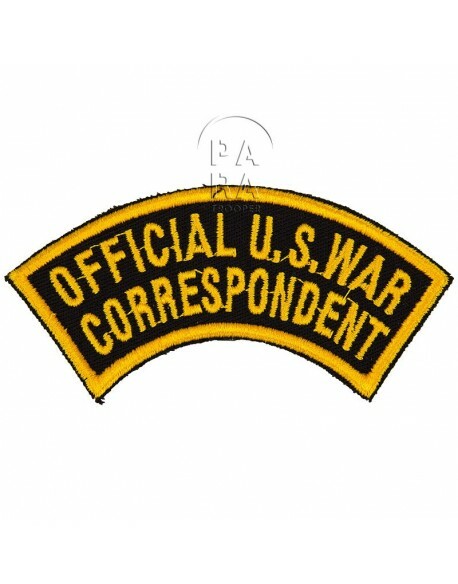 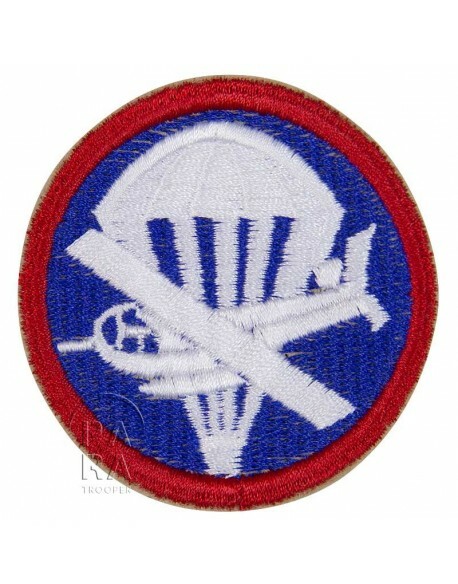 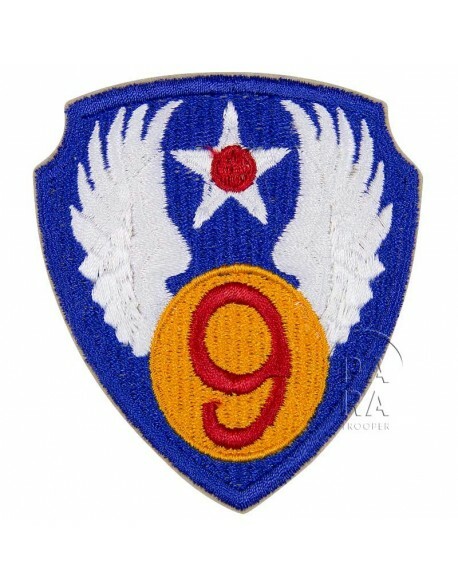 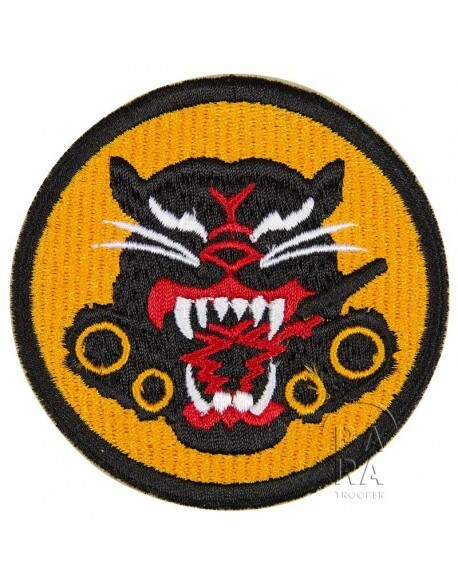 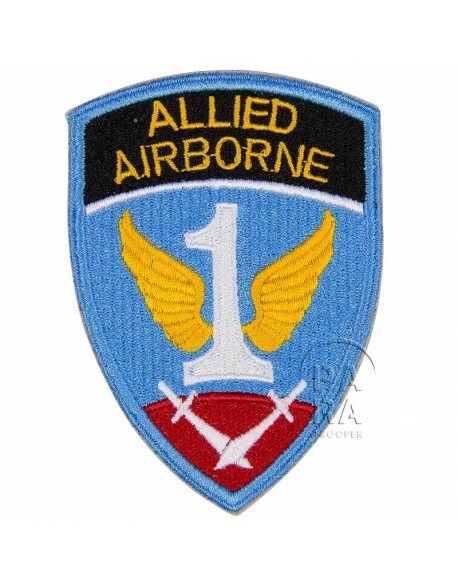 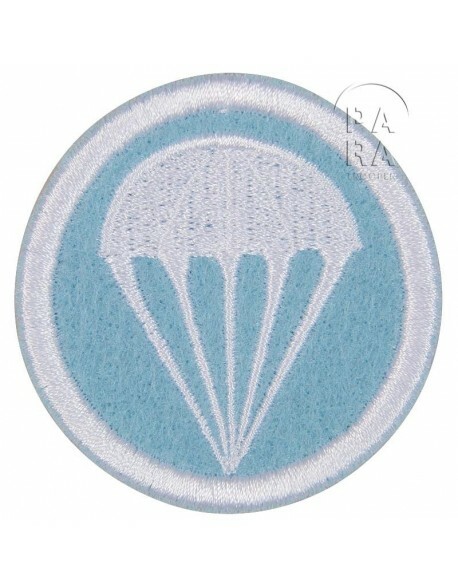 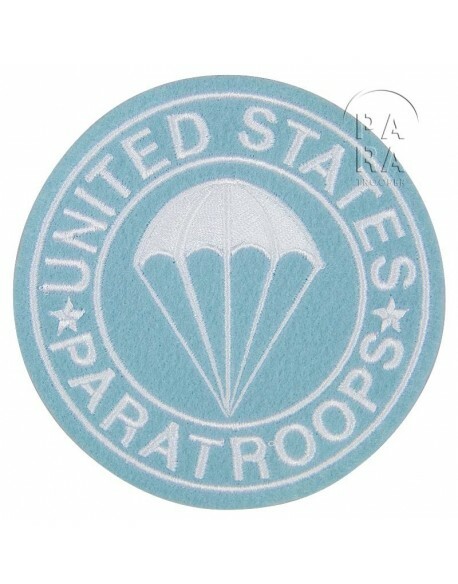 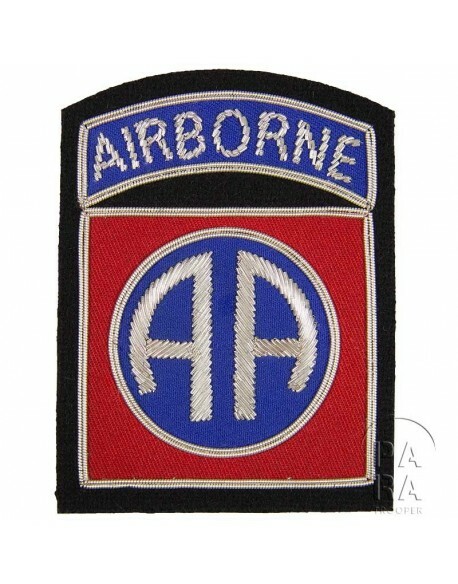 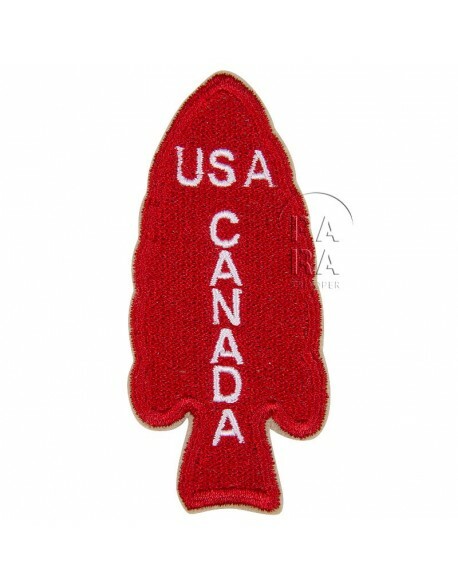 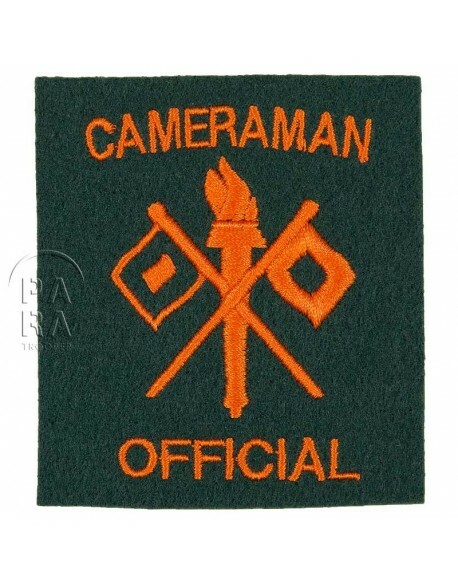 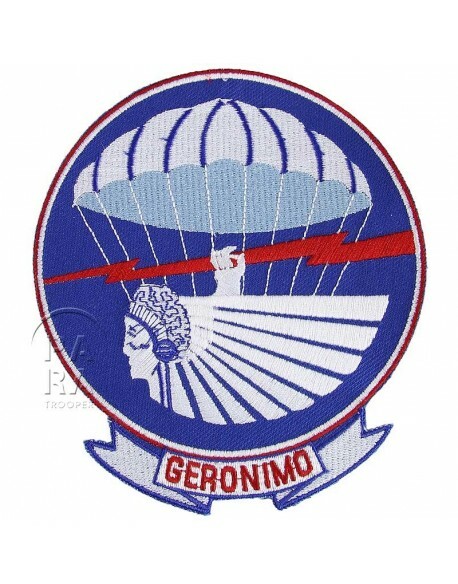 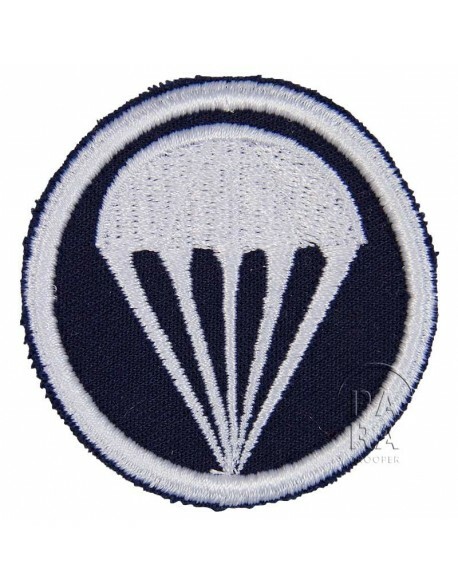 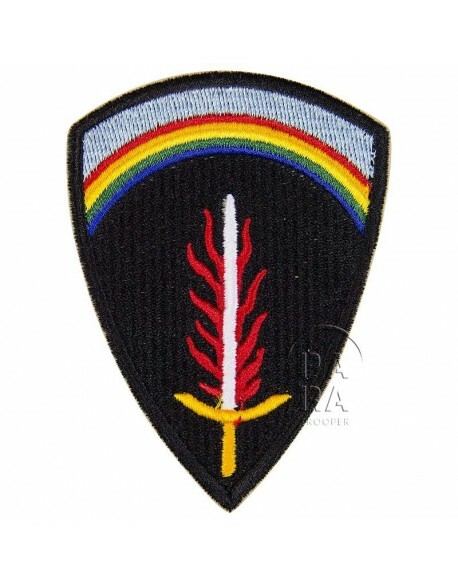 Patch, shoulder, 101st Airborne Division, numbered 101. 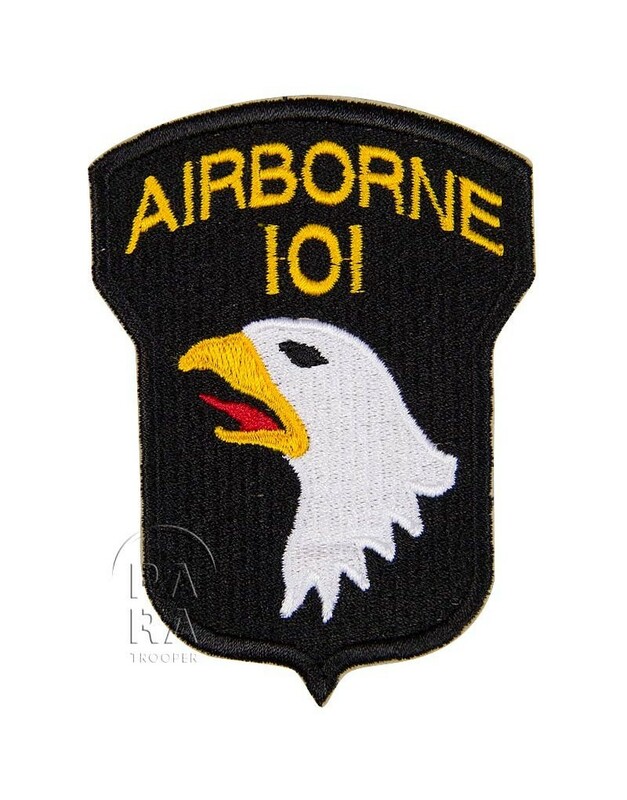 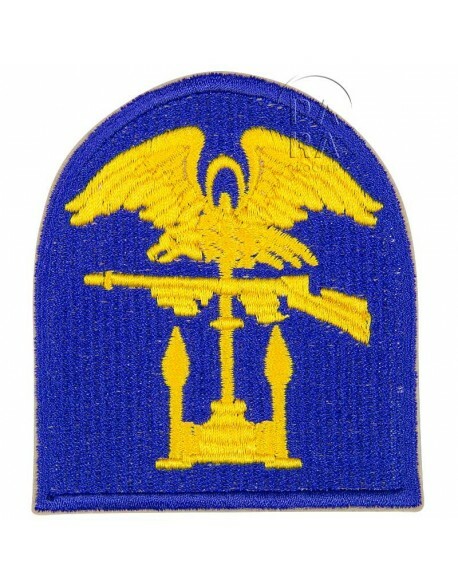 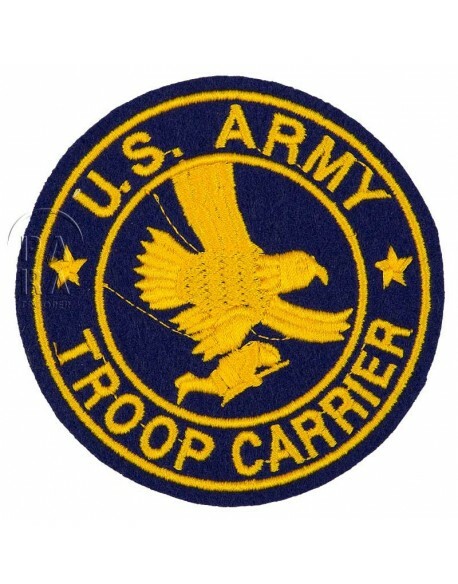 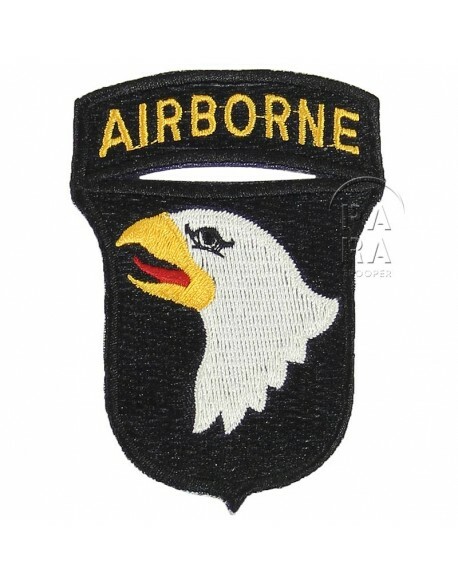 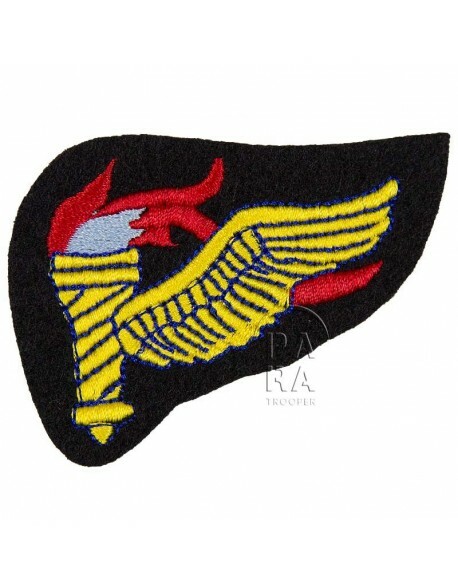 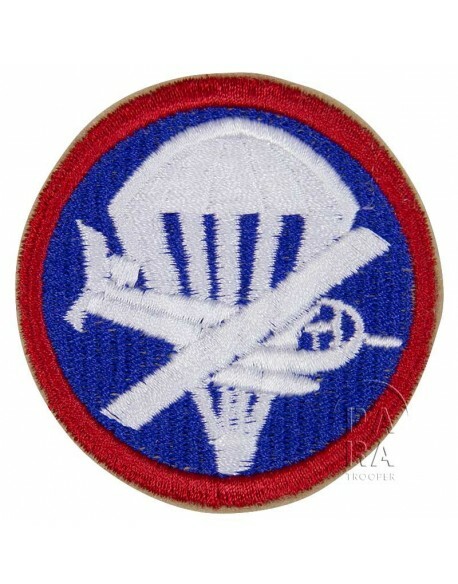 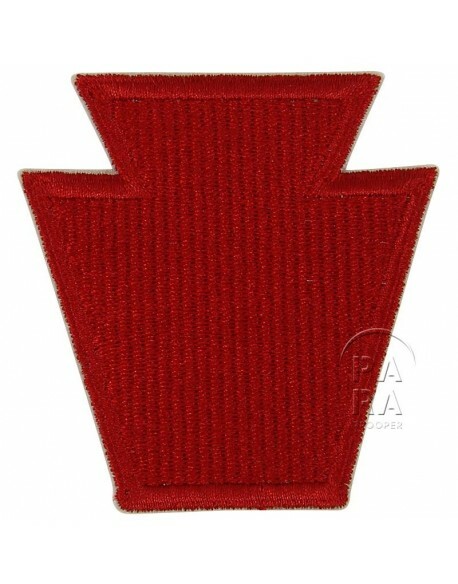 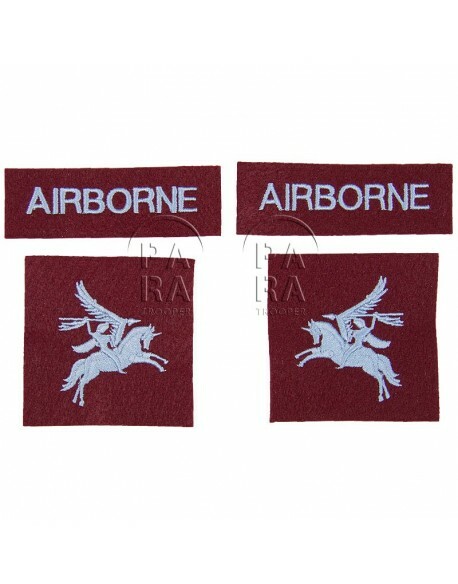 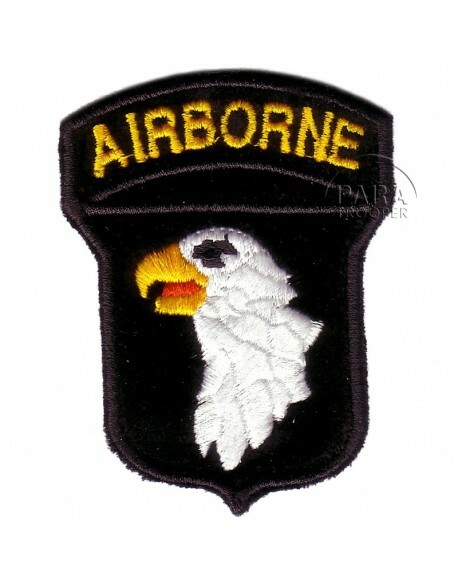 Shoulder sleeve insignia of the 101st Airborne Infantry Division, 'Screaming Eagles'. 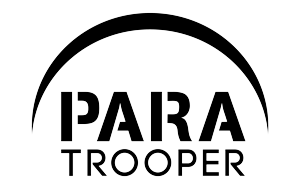 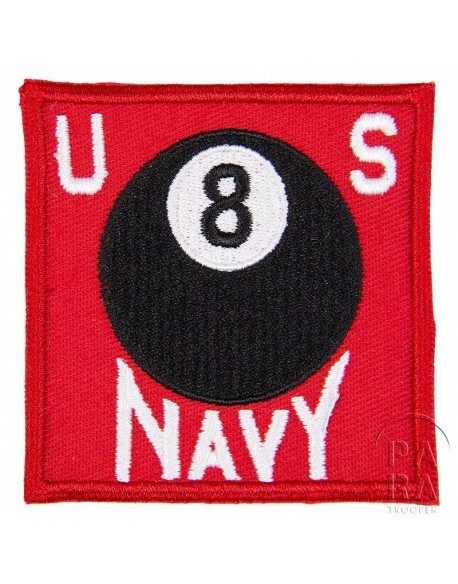 Reproduction of the rare numbered pattern.